December is almost coming and that means one thing: Christmas! It is going to be a wonderful time of the year with lots of presents and beautiful collections that are coming up. The Body Shop has a great surprise this year: it is all about toys and colorful items! In collaboration with House of Holland they support the children in war zones by creating products that look like toys. When you purchase an item from their collection you will support a kid by giving them a better Christmas this year. 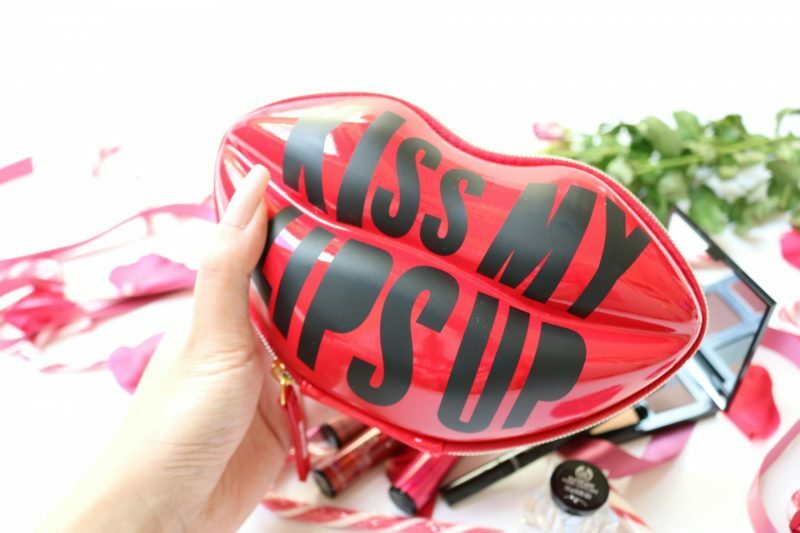 I received this gorgeous House of Holland Lip Pouch filled with lovely makeup items, perfect for this years Christmas makeup look! Let’s see what they got. I was super excited when I received this amazing kit. 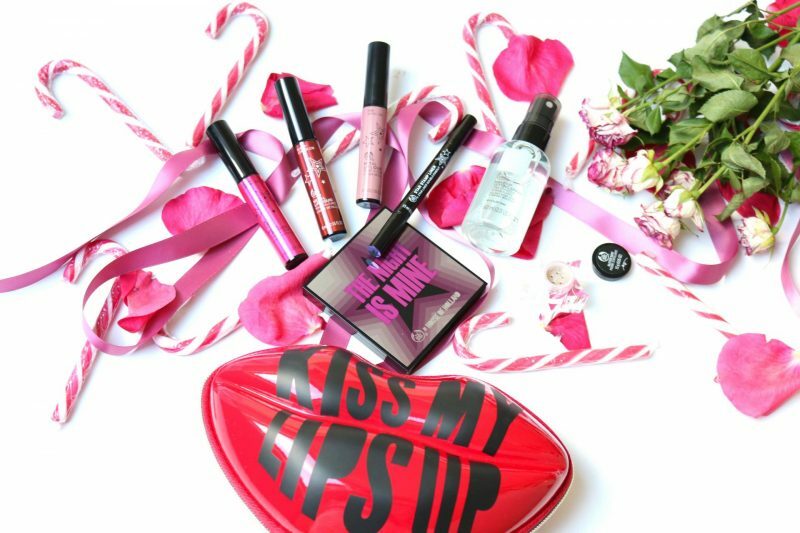 It contains 3 metallic lipsticks, eyeshadow palette, shimmers, eyeliner and a makeup finishing spray. 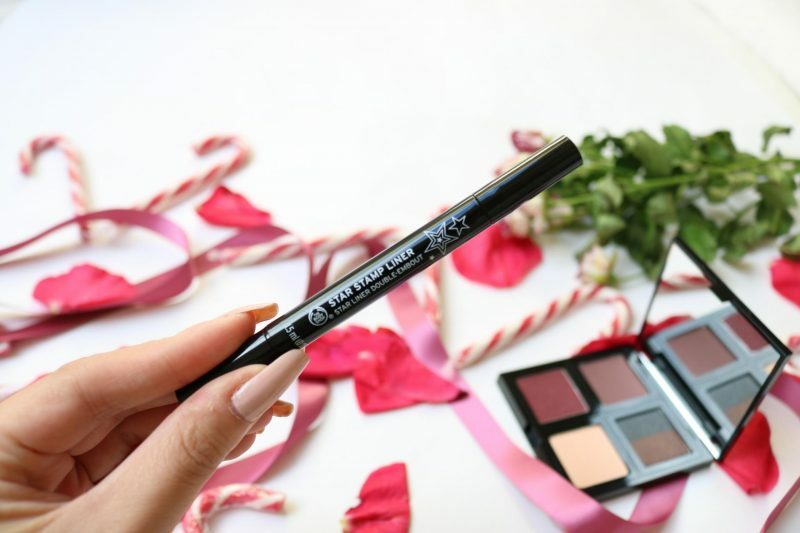 The item I was most excited about was the eyeliner because I’ve heard amazing thing about it! The PR agency told me that this eyeliner became a big hit when it came out and that all the magazines wanted to try it out to feature it in their monthly issue. I couldn’t find this pouch on The Body Shop webshop but I did see it at the stores. It is a super cute pouch that has enough space for your touch up items when you are on the go, or to store some other products like your perfume samples as an example. It has a hard cover so you don’t need to worry that your items will squeeze in this pouch. They are save in this baby! From packed public transport to sun-soaked escapes, melting make-up is a serious summer struggle. That’s where our first 100% vegan Make-Up Setting Spray comes in. Anti-fade and anti-smudge, this weightless spray mist helps keep your look in place from beach to bar. Gone are the days of drying fixing sprays. Enriched with Community Trade aloe vera and suitable for sensitive skin, our formula locks in moisture, as well as your make-up. 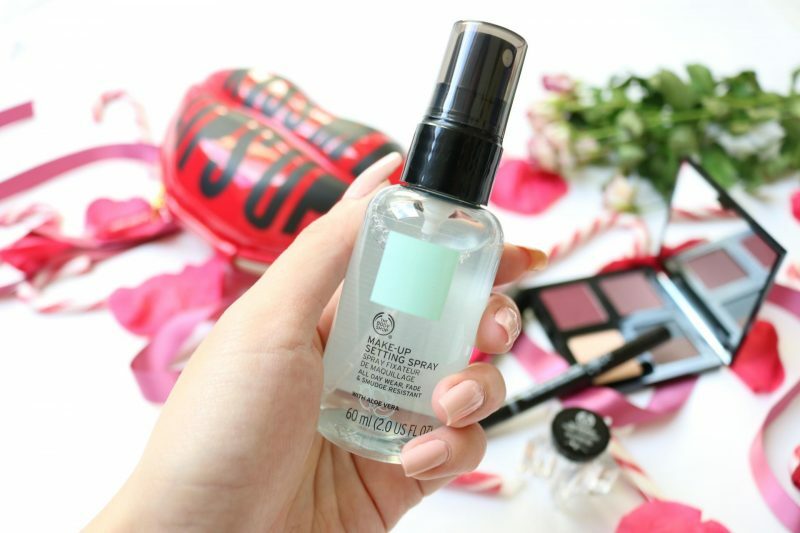 And at a plane friendly 60ml, this handbag hero is one thing you can’t travel without. I already owned the makeup setting spray before receiving this one. During the summer I used it many times on those hot sticky days. It gives my skin a cooling effect without making it look oily (I already have super oily skin) and non irritating for the skin. 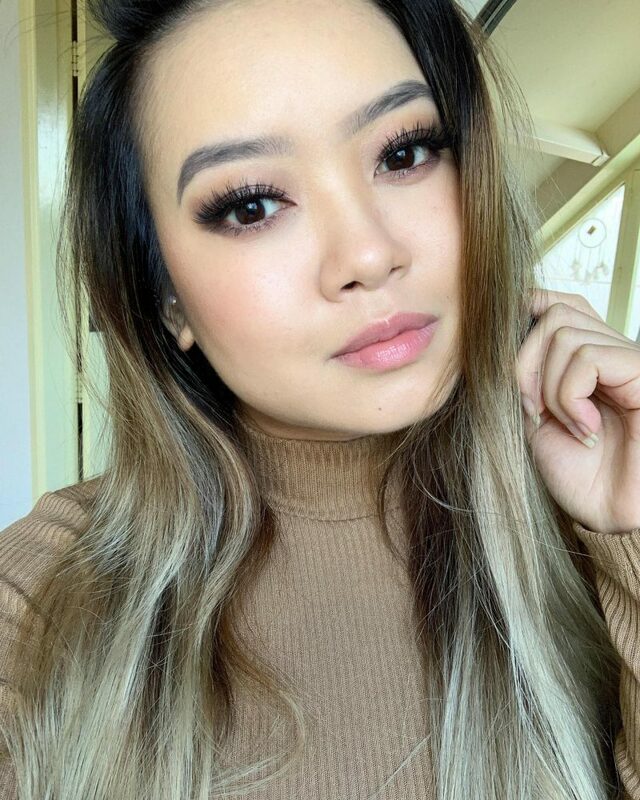 To be honest, I didn’t really notived if my makeup last longer while using the setting spray. To me it functions as a face mist instead of a makeup spray. I does have a pleasent smell which is from the aloe vera, great for sensitive skin and to give you that cooling effect. Nice products but not a must have. 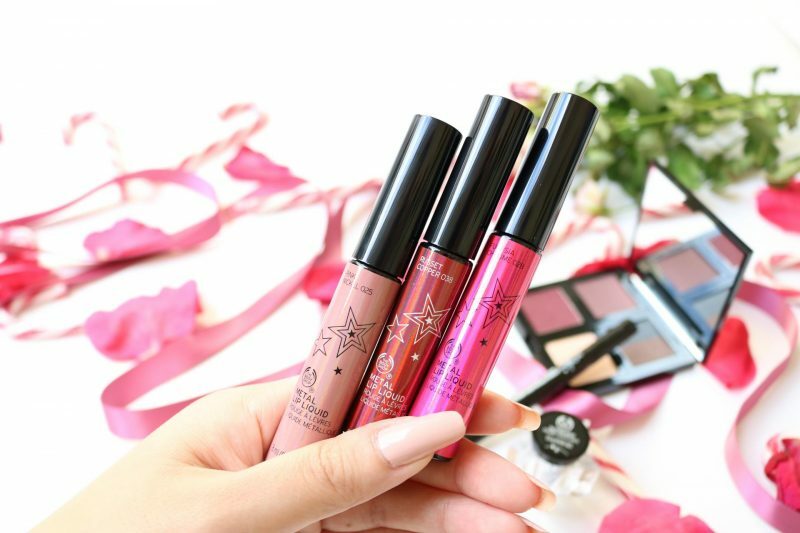 Our lightweight and lusciously soft Metal Lip Liquid is formulated to effortlessly glide on like a gloss and set with a velvety, metallic matte finish. Like all our cruelty-free make-up, our limited edition, standout shades are 100% vegetarian too. Metallic lipsticks are popping everywhere! Too bad that not any metallic lipstick suit me well. They make me look very “cheap” and they just don’t work for me if I can speak for myself. But that doesn’t stop me from testing it out for you! 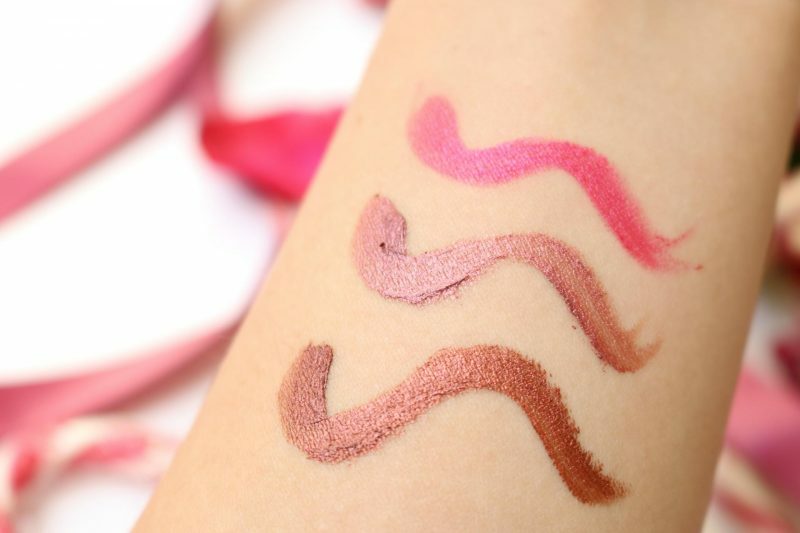 The Body Shop liquid lipsticks (matte and metallic) smell like cottoncandy, maybe one of the best scents I’ve ever smelled from a lipstick. That is already a good reason to get at least on of these. I received 3 different shades: 028 which is a rich brown, 038 that looks like a red/brown shade and 025 that is a hot pink color. I would prefer the 038 shade because it is more neutral and I think this will work for every look. When you think about a party, holiday or Christmas we see glitters everywhere! Some sparkle can’t be missed in your holiday look this year. 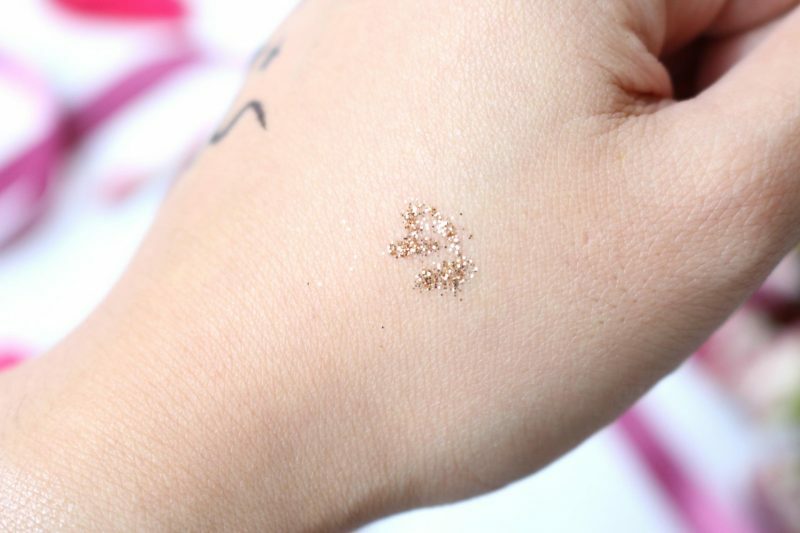 The Glitter Dust is a great product when you want that finishing touch on your makeup look. Just add the glitter on your eyelids, but so make it last longer apply it with some lashglue or browgel to make it stick. Not really my thing but I know enough people who would love to have this in their stash. 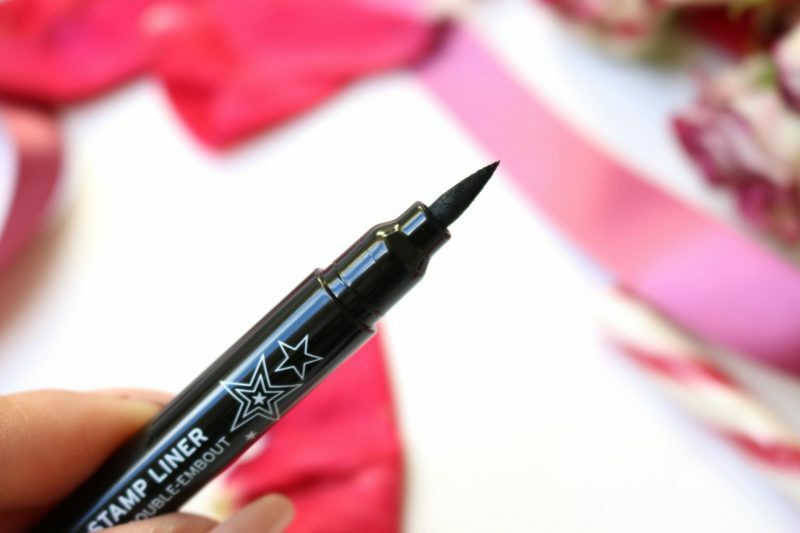 Our 2-in-1 Star Stamp Liner features a fine felt liner on one end and bold star stamp on the other, so that you can effortlessly create perfect winged liner, added definition or standout, starry-eyed constellations. This is my favorite product! Who doesn’t love a great eyeliner? 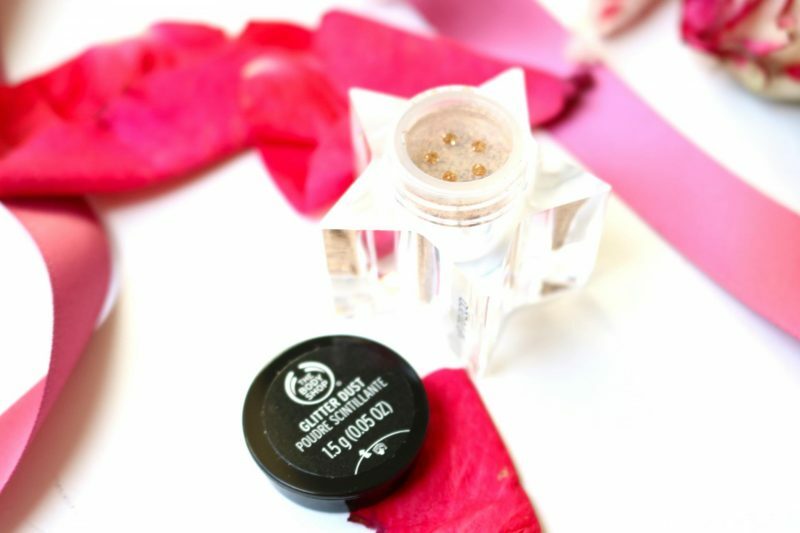 Well, this isn’t an ordinary eyeliner .. it has a star stamp on the other side! *angel voice* Create that fantastic eye look with some stars on the side of your eye, or use it as an entry evidence when you organize a christmas party at your home. It is multifunctional but overall super fun to use. It isn’t a waterproof formulation BUT it is super long lasting. The stars look just perfect and slick when you apply it on your face. I tried it and at the end of the day my eyeliner still looked great (and the star was on the back of my hand, but even while washing my hands multiple times during the day with soap, it was still there). 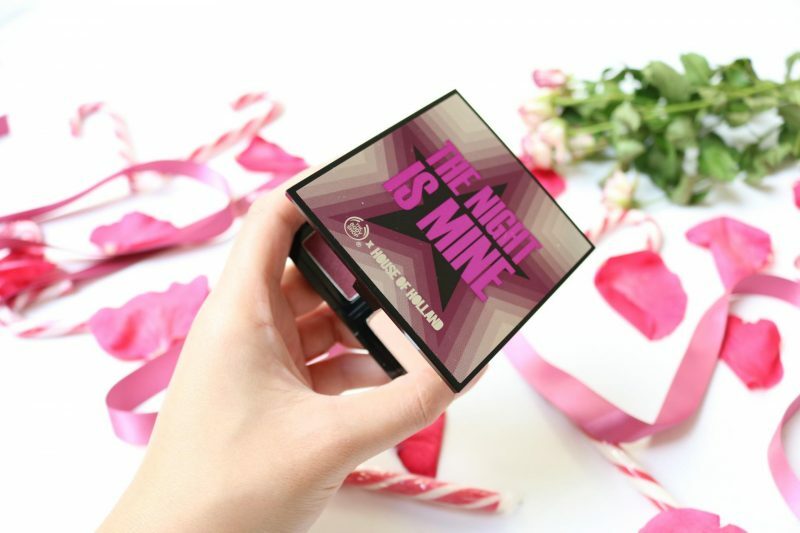 With exclusive, limited edition packaging designed by House of Holland, ‘The Night is Mine’ features 3 dark, sultry eye shadows in matte and shimmer shades and 1 lip colour and highlighter, so that you have everything you need to prep for the party. Our palette is also cruelty-free, 100% vegetarian and enriched with Community Trade babassu oil from Brazil. A christmas collection is never compleet without an eyeshadow palette. 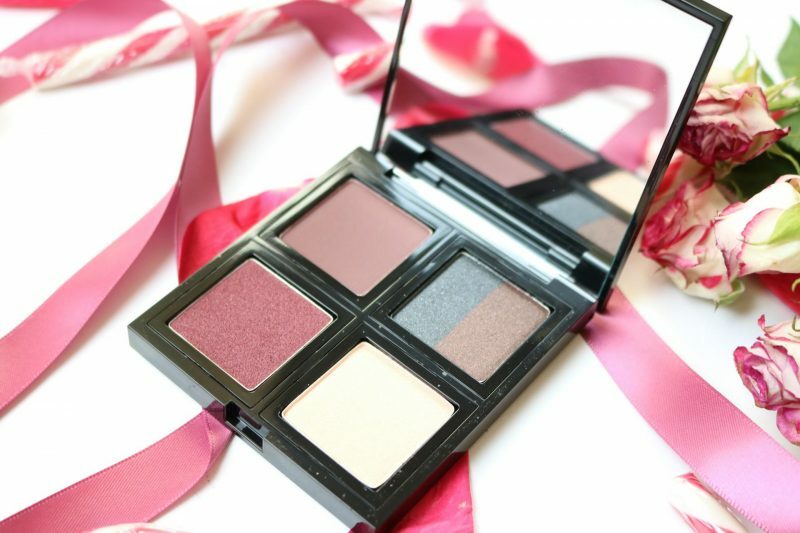 The Night is Mine palette is a gorgeous item that contains romantic but festic colors to create that holiday look. It contains a lipstick, 3 eyeshadows and a highlighter. The lipstick shade is my favorite in this palette: it is super smooth, glides on the lips and the color is just perfect for everyone. 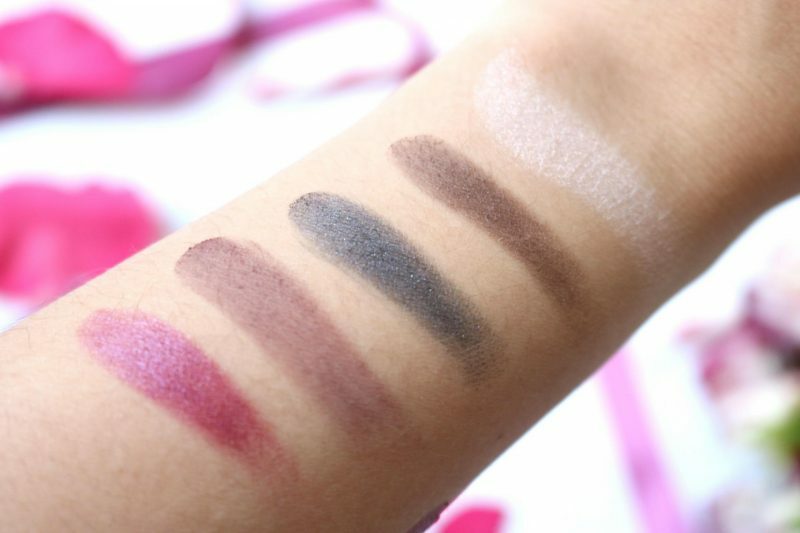 The eyeshadows are super pigmented and don’t have any fallouts which really surprised me. Don’t forget about the big mirror in this palette. Is it a must? Not really, but it is easy to use and contains 3 products in 1 which makes it a great item during your holiday trip. 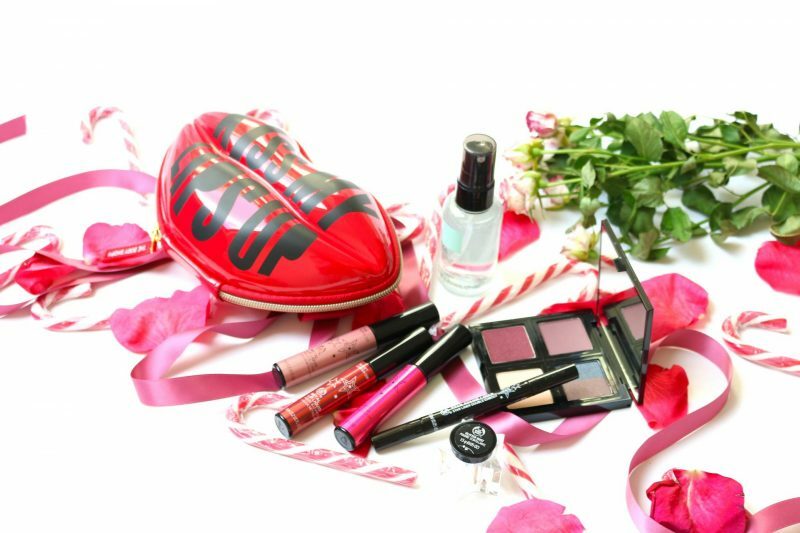 This limited edition pouch designed by House of Holland is super cute which was filled with all these makeup goodies. During christmas we sometimes forget how other people celebrate those days, like children in war zones. The Body Shop has a great collection inspired by kids toys, to make the holiday more joyful for children who doesn’t have peace at their homes. 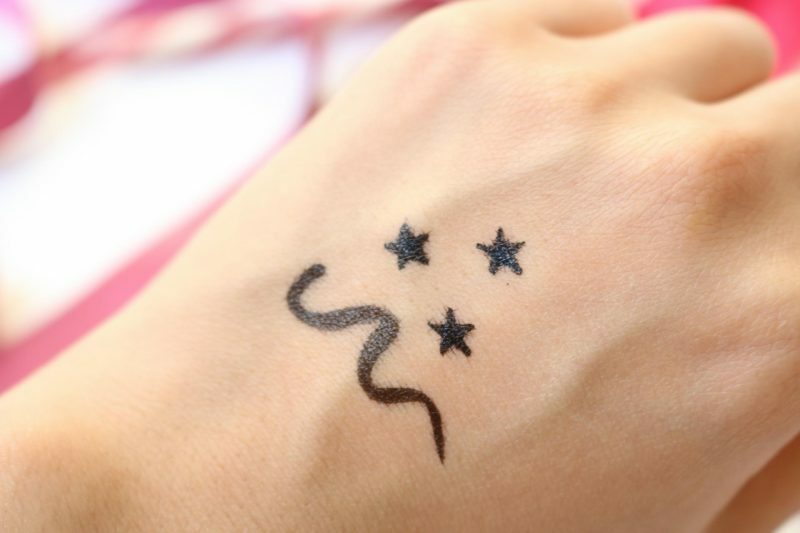 The item I can recommend to everyone is the Star Stamp Liner. It is the best and the most funny product that I’ve tried this month! 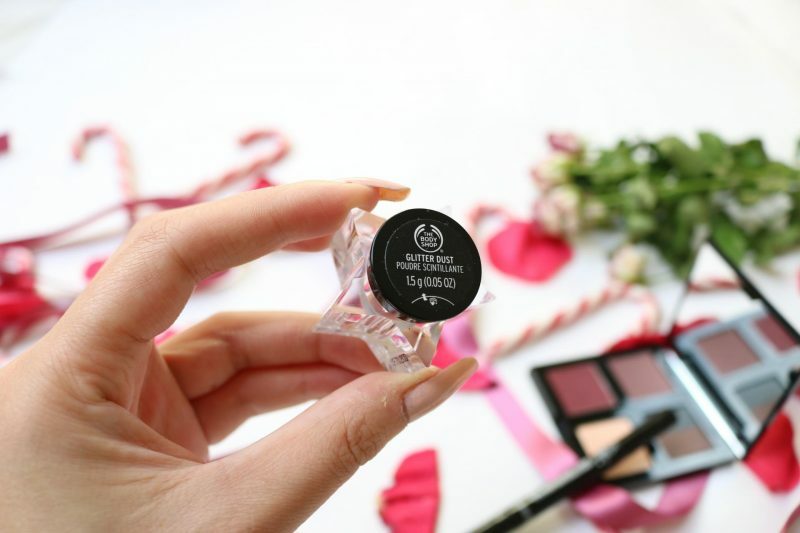 The eyeliner itself is super long lasting even tho it is not waterproof and the star stamp is just fun for the holiday when you go to that fun party or want to be 100%. 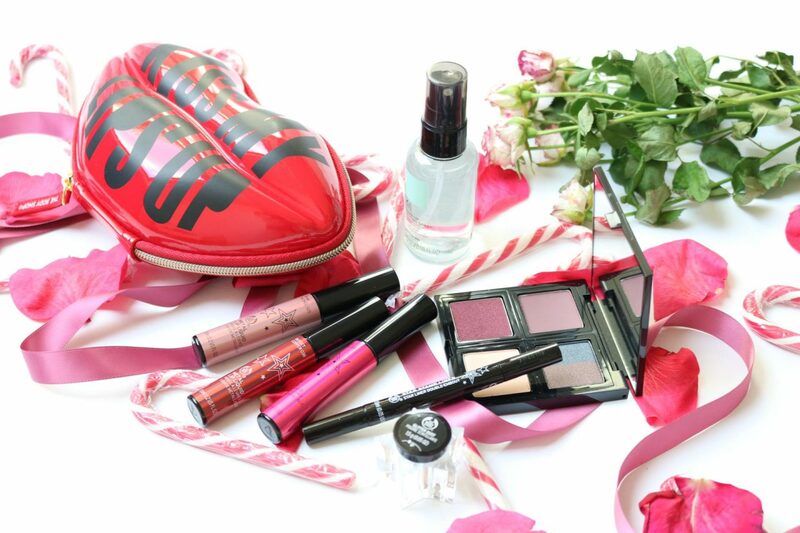 Don’t sit still because The Body Shop has many more fun House of Holland products available!